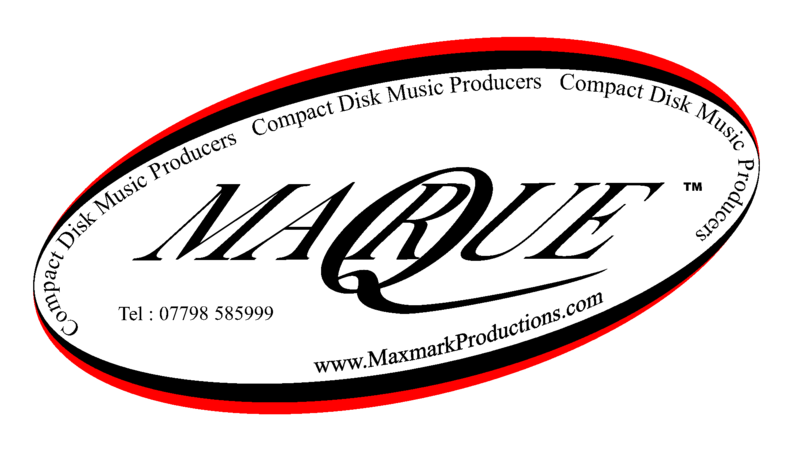 Maxmark Productions - Home - CD and DVD Recording! Recording a demo CD or DVD could not be easier! One phone call is all you need to make and we will do the rest! So you can continue with the job in hand "MAKING LIVE MUSIC!" Invest in a phone callNOW! to learn more.